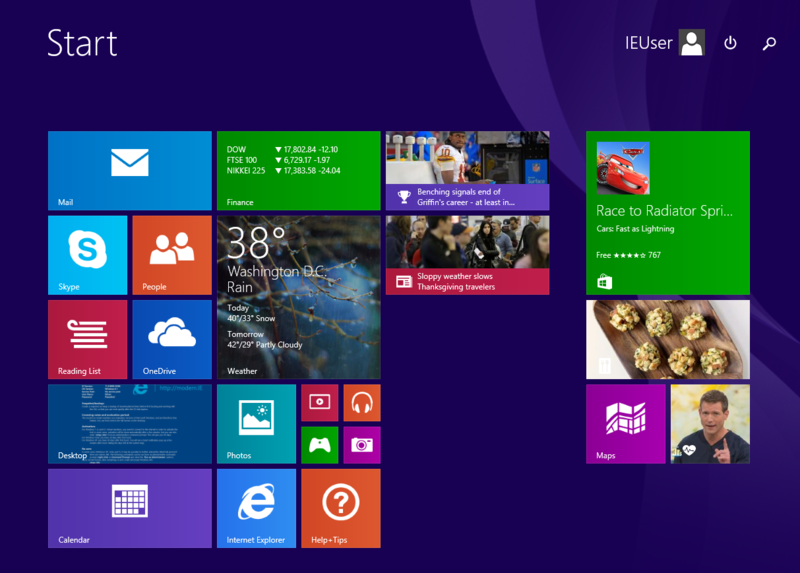 Next, switch to ‘Assign Memory’ section. 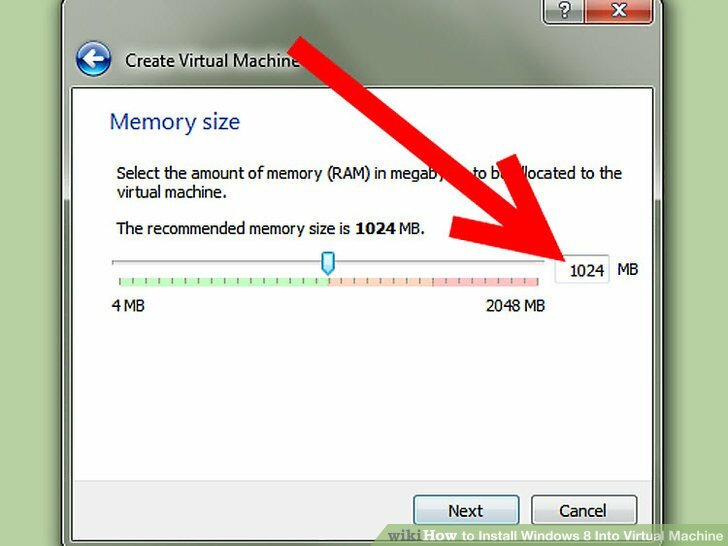 Here, although you can select from the range (8-13642 MB), allocate more than the minimum amount of memory to the virtual machine. 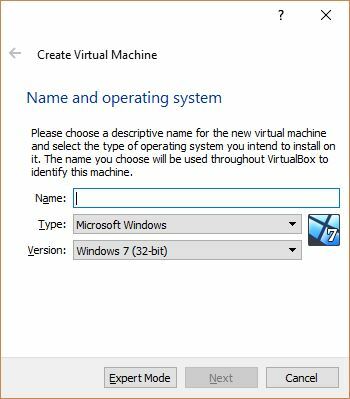 Once your virtual machine is created, now we can either connect to the serve using the Hyper-V Management Console on a remote machine to make additional changes, or we can continue to make changes in Powershell.